I have the pleasure to inform you that nothing was changed (from) what was agreed upon (regarding) our meeting. (That means it will be) at 5:00 in the evening today, Sunday, at the Oratory. In the meantime I give my hearty thanks in the hope to have you with us today. I declare (I am) your humble servant. Giovanni Melchior Bosco, a native of Piedmonte, Italy, and nearly a contemporary of ours, was born in 1815, the youngest child in a peasant family. His father died when he was two years old and his mother struggled to hold the family together. Giovanni had a vision, while still a child, in which he saw himself bringing poor boys like himself to God with love and never with physical violence or verbal abuse. His own education was fraught with tribulation as he hungered to study for the priesthood without the means to support himself. Finally he was able, by walking four miles each way, to study for six months of the year and to work as a shepherd the other six months. Always sensitive to the needs of poor children like himself, he was determined to be an instrument in the lives of poor children, making sure they learned to read and to write and to have skills that would ultimately assist them in finding employment. His establishment of technical schools and his great kindness brought a Christian way of life to literally thousands of boys and young men. Bosco was a skilled acrobat and magician, something that thrilled his young audience and endeared him to them. John was ordained in 1841 through the generosity of his village who literally gave him the clothes he wore and helped to pay for his education. He received visions throughout his life that helped to direct his efforts to secure better lives for less fortunate children. In 1859, Don Bosco founded the Salesians, (named for his favorite saint, Francis de Sales). With the help of Saint Mary Mazzarello, in 1872 they founded the Daughters of Mary Help of Christians. Additionally, a third order of Salesians, made up of laypersons, was dedicated to helping with his work. 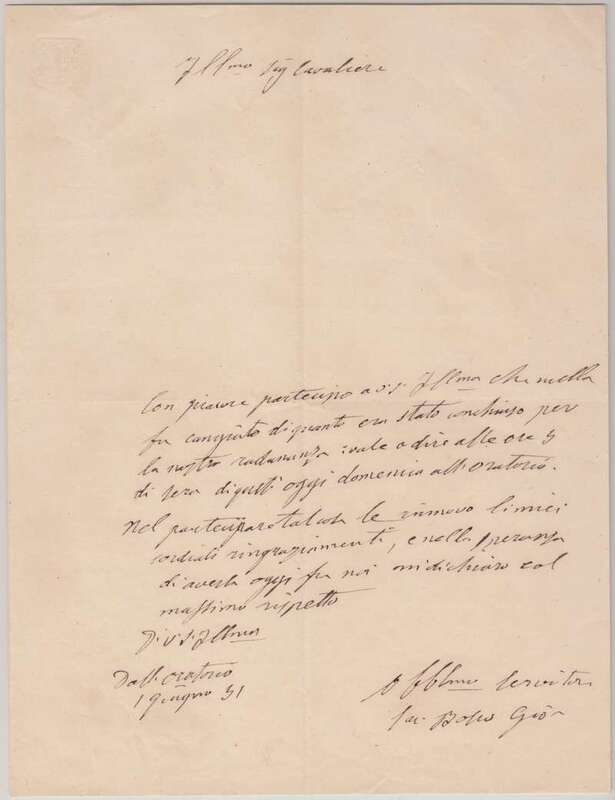 It is significant that Don Bosco and members of his order labored in an anticlerical, nineteenth-century Italy, and the king himself was one of his humble supporters. In May of 1887, Pope Pius IX sought his assistance to help raise funds for a church dedicated to the Sacred Heart. Don Bosco journeyed to France, a country devoted to the Sacred Heart, to secure the funds that were unavailable in Italy. With the aid of this beloved priest, Pius IX was able to consecrate this church dedicated to the Sacred Heart. 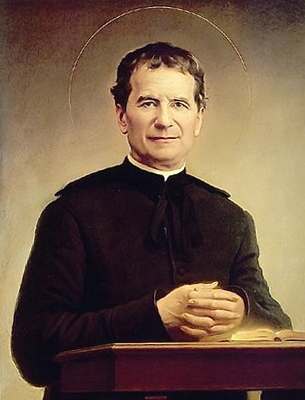 Don Bosco died in Turin, Italy in 1888. Forty thousand mourners lined the streets of Turin to honor his passing. Pope Pius XI canonized Don Bosco in 1934. O God, You who have raised up John Bosco, Your Confessor, to be a father and teacher of youth, and have willed that through him, with the help of the Virgin Mary, new families should flourish in Your Church, grant, we beseech You, that inflamed by the same fire of love, we may labor to seek souls and serve You alone. Amen. Papal Artifacts honors the life and work of this great saint and celebrates his feast today.